February 1st commemorated Black History Month. The Dominica Reparations Committee in partnership with the Public Library services hosted an inaugurating activity of the Black History Month at the UWI open campus last week under the there “Know Thyself”. There were presentations through poetry and songs which reflected the theme as well as presentations from various local cultural groups. According to the Chair person of the reparations committee Loyd Pascal, Franklin Georges and himself gave addresses at the event on Friday. Through the Month there will be focus placed on the schools across the country to further educate students of the heritage of black people and discussions on: natural healing; head tie and; a skin care symposium. 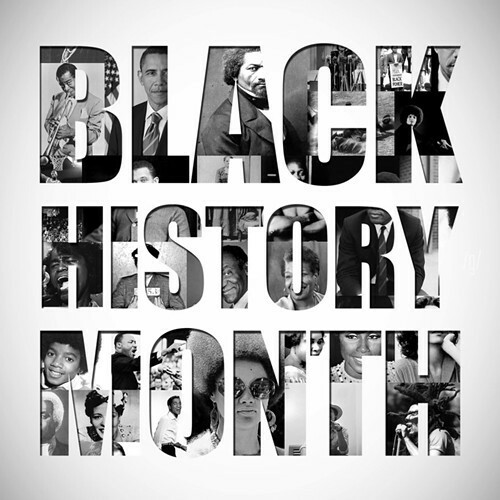 The purpose of these activities this month are to raise the awareness of the heritage of black historians. Vibes News will provide updates as to when there are events throughout the month.